What is the size of the country's size? How well educated and united is its population? The education system is very weak, and this is why many people immigrate. They want to get a better life for themselves or their family. 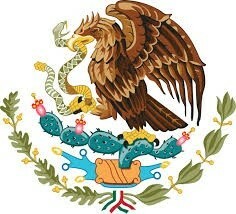 However, Mexican families are very close and united. 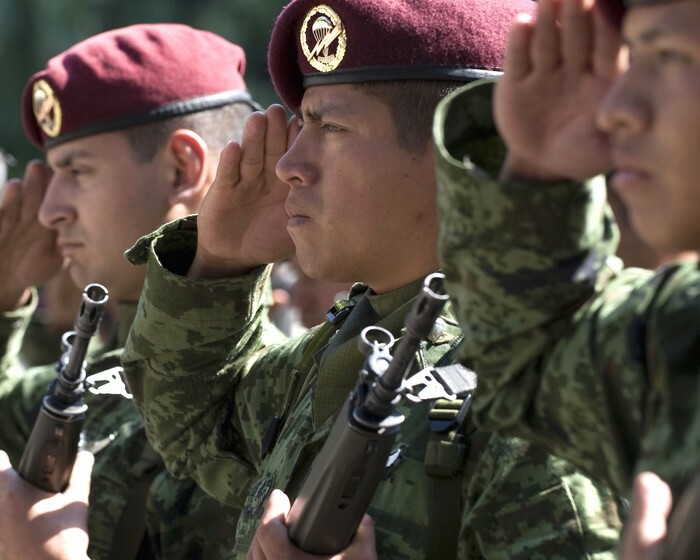 How large and well-equipped are its armed forces? Mexico is defined by its great highland central plateau. This is flanked by the Sierra Madre Oriental and Sierra Madre Occidental mountain ranges that run from north to south. How productive is the country's economy? 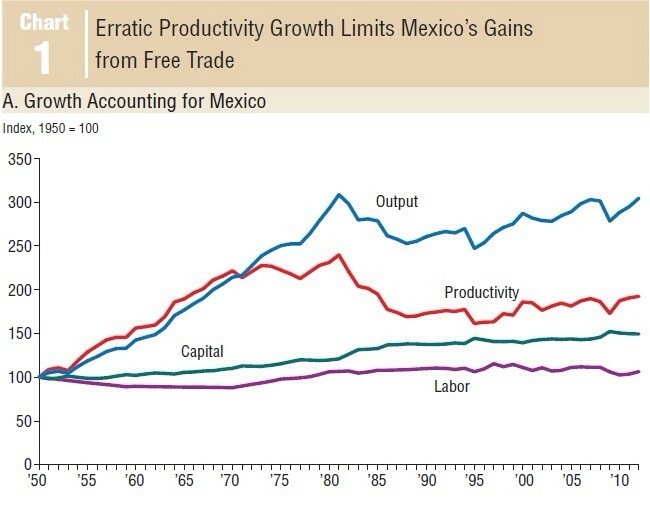 Productivity has increased 5.8% a year in Mexico’s large modern companies since 1999. Mexico has often been put forth as a leading example of the market-opening economic adjustment programs advocated by the international economic organizations.